Add the products to your quote. Add this number to your phone and contacts list on your phone and send a message. 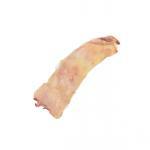 Subo International offers a wide range of raw frozen beef products. 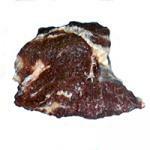 As established frozen beef producers and beef supplier we guarantee high quality products. We source our frozen beef all over the world or produce our beef in our own production facilities. Because of our high quality standards and close relationships with beef producers around the world, we are able to deliver all frozen beef cuts at any destination. Beef is the culinary name for meat of frozen meat. 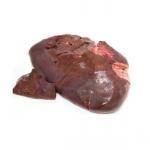 Frozen meat as well as frozen beef has a high nutritional value. 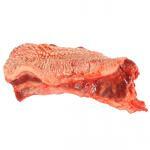 Beef is an excellent source of high quality proteins and essential nutrients. Almost all parts of the cow can be eaten. Not all of the beef cuts are expensive and exclusive, we offer a wide range of frozen beef items suitable for all markets and diets. From the major producers in Brazil and other countries in south America, to the frozen beef suppliers in the Netherlands, Belgium, Germany and Poland. We know exactly where to source the right product for the right price. Frozen beef is mainly transported at -18 or -22 degrees Celsius, to ensure its quality and conservation even long time after slaughter of the meat. Contact us with your specific requirements of frozen beef and we will respond immediately with the best offers, including delivery. If required we offer Halal slaughtered frozen meat and Halal certified documents which have been only granted after the highest standards of the local Halal bodies.